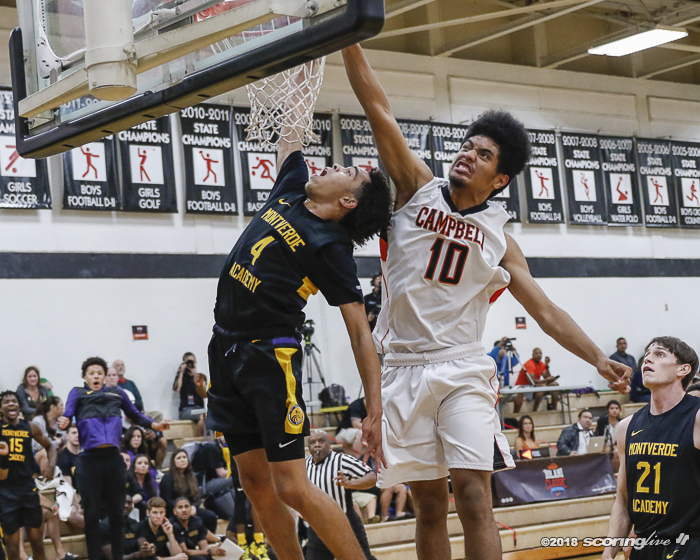 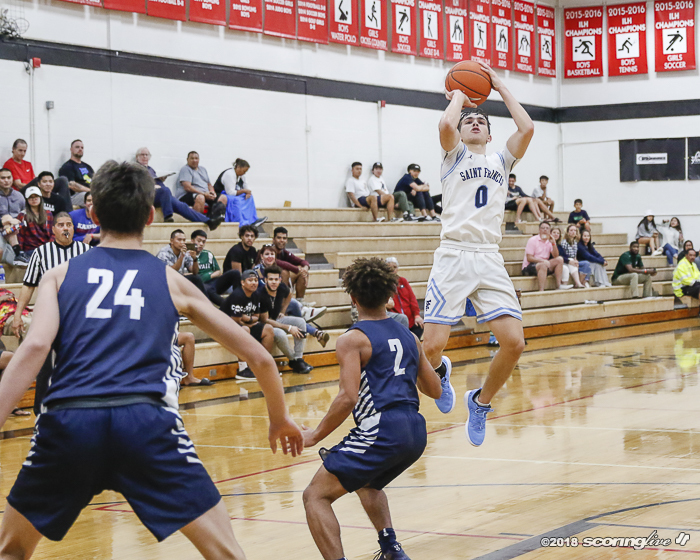 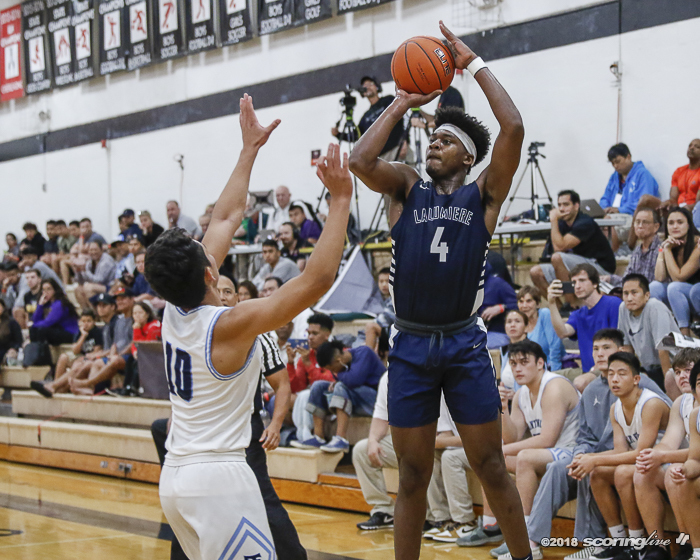 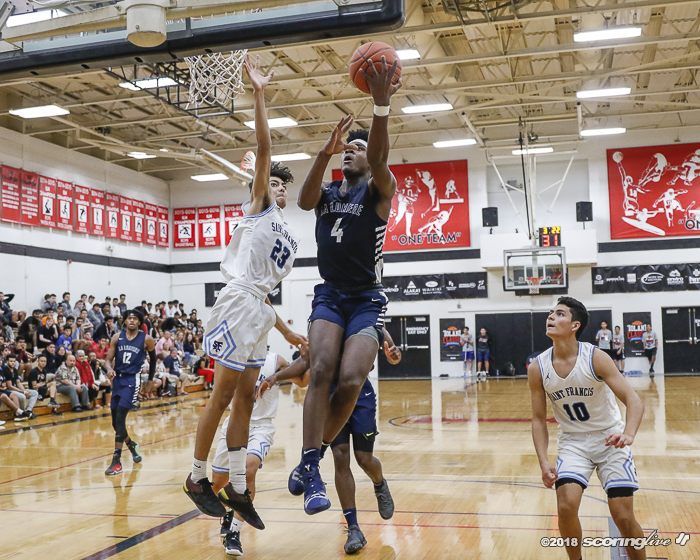 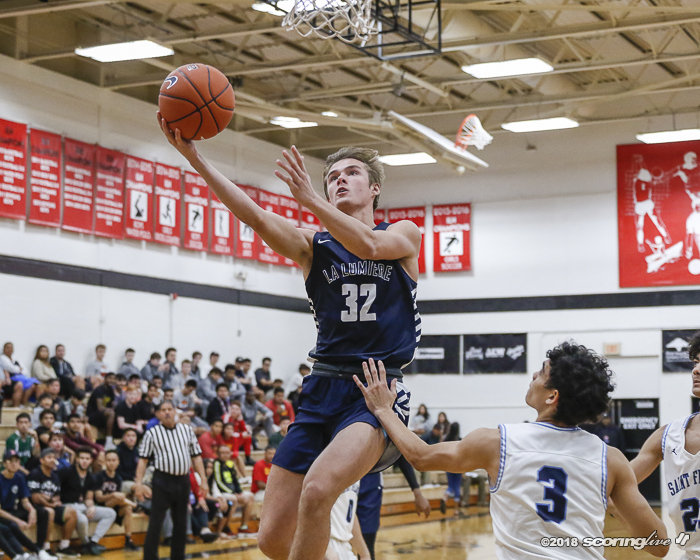 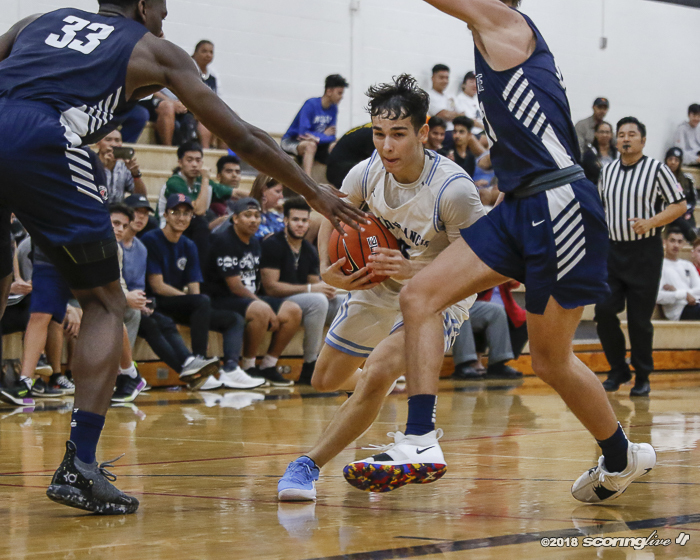 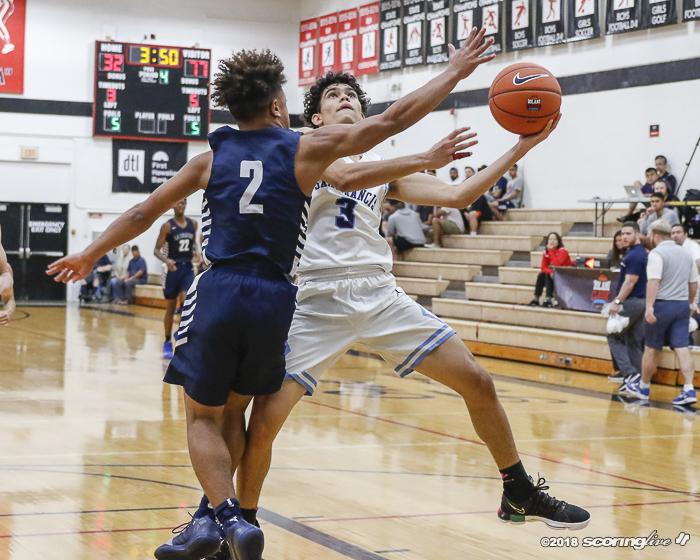 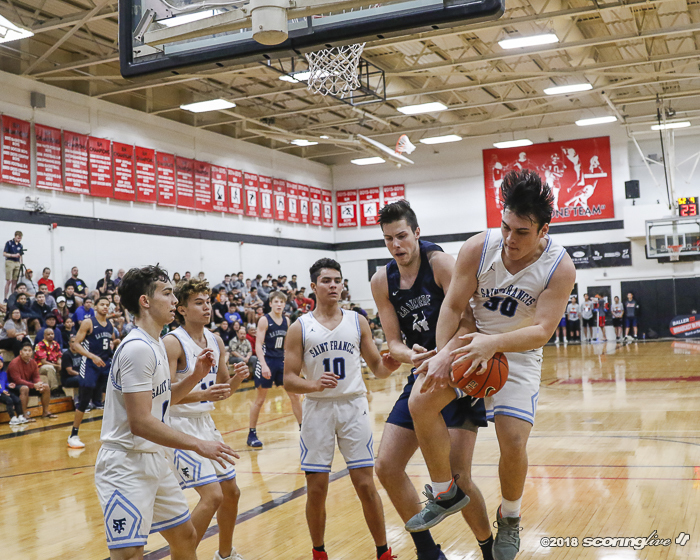 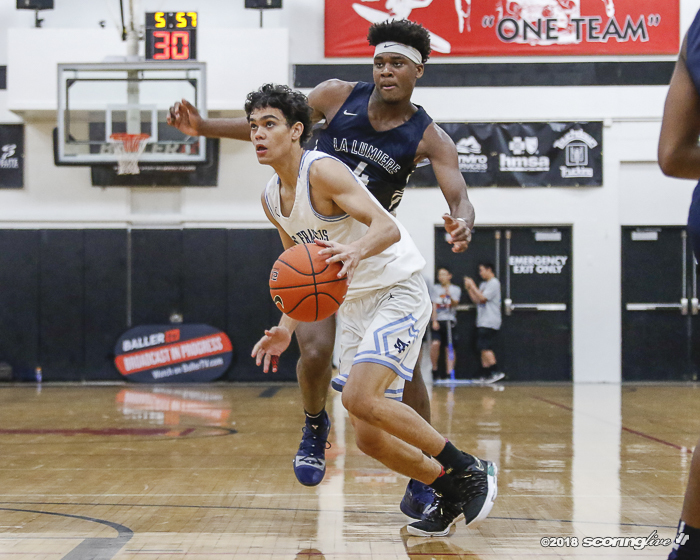 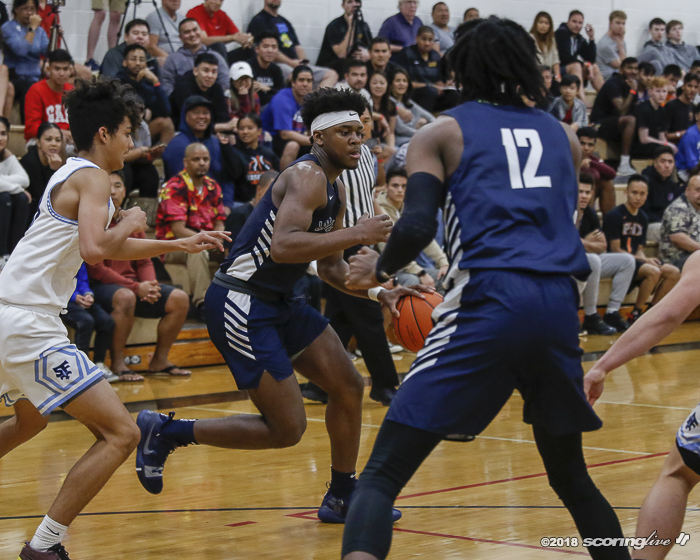 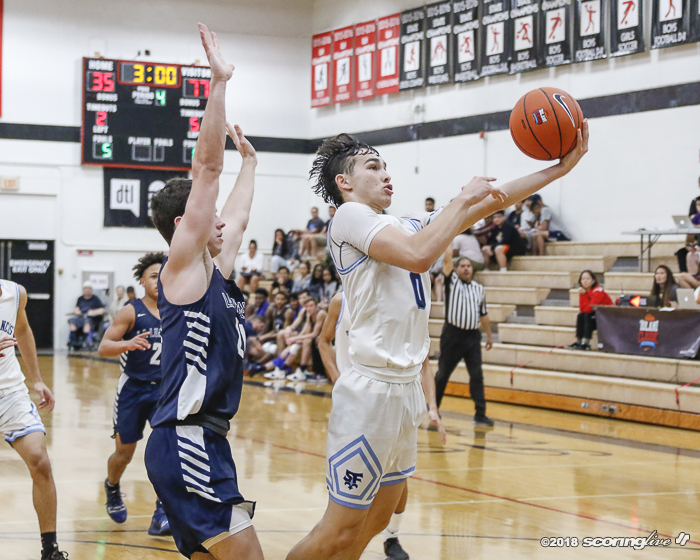 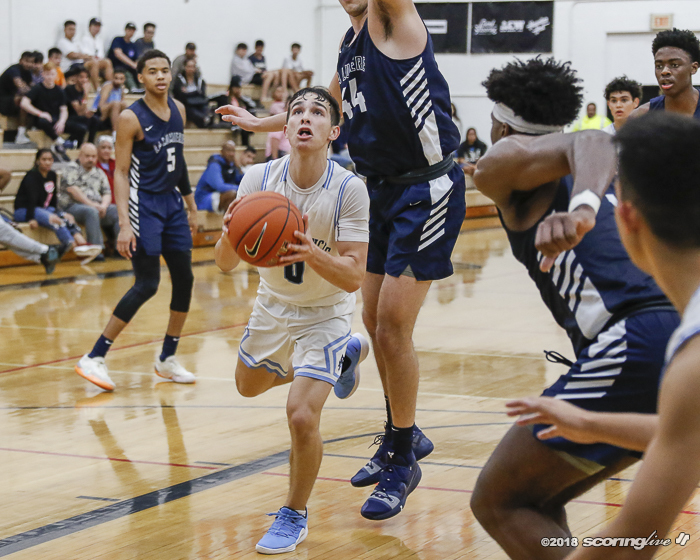 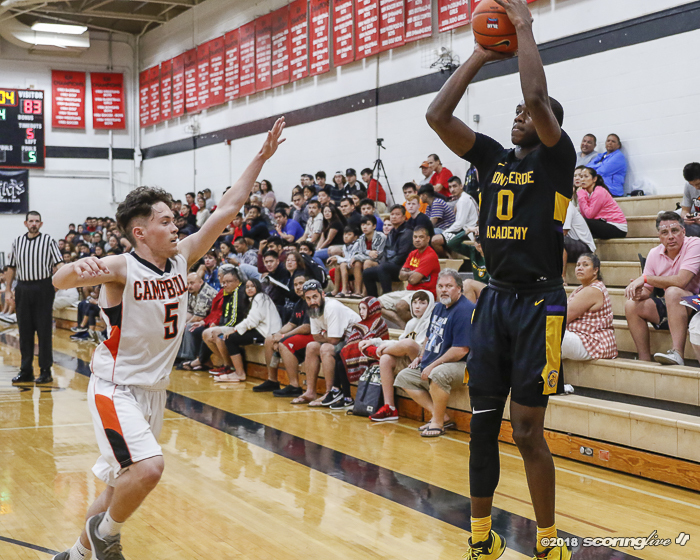 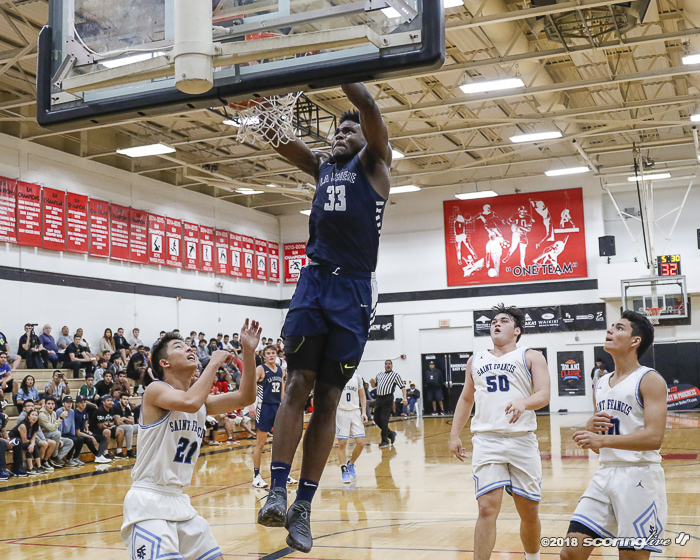 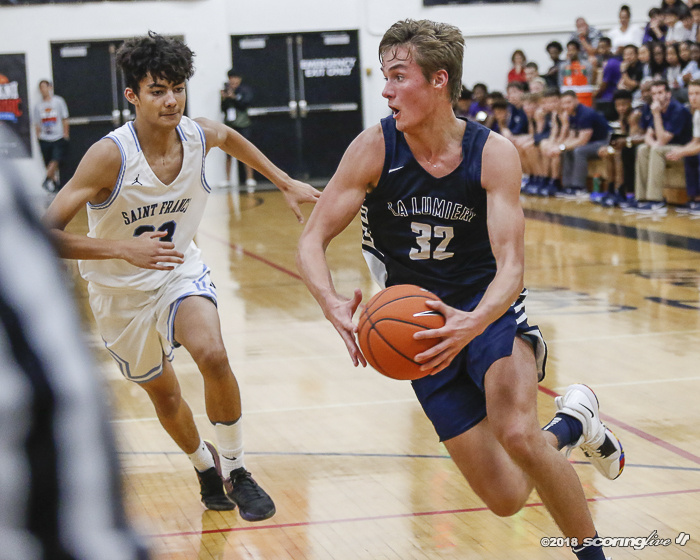 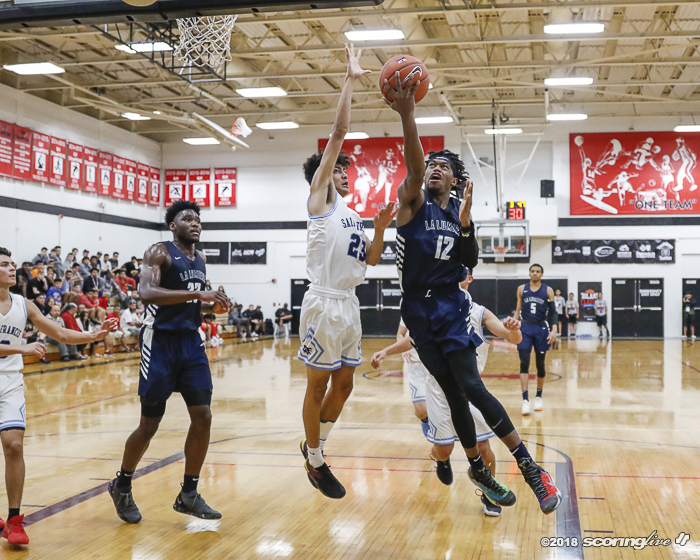 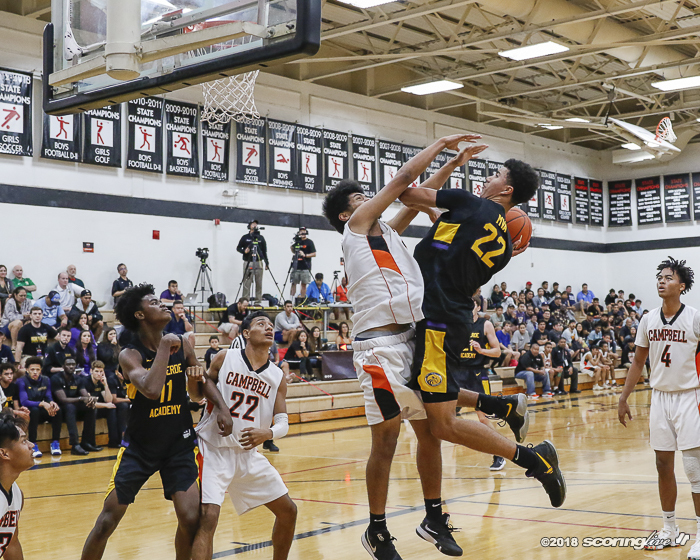 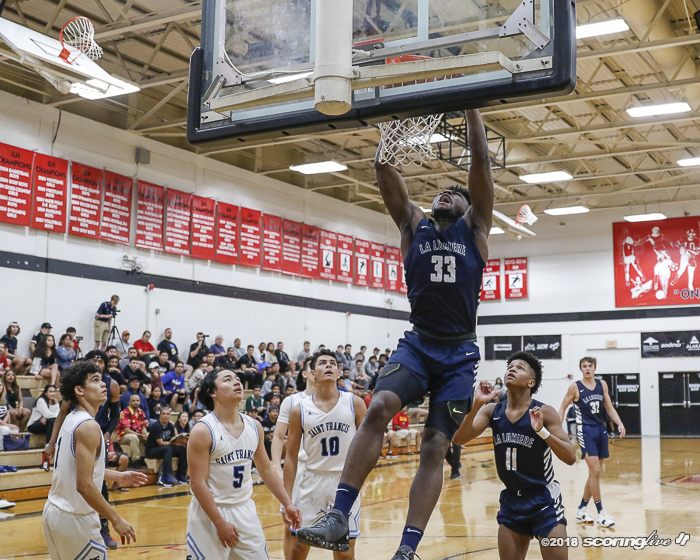 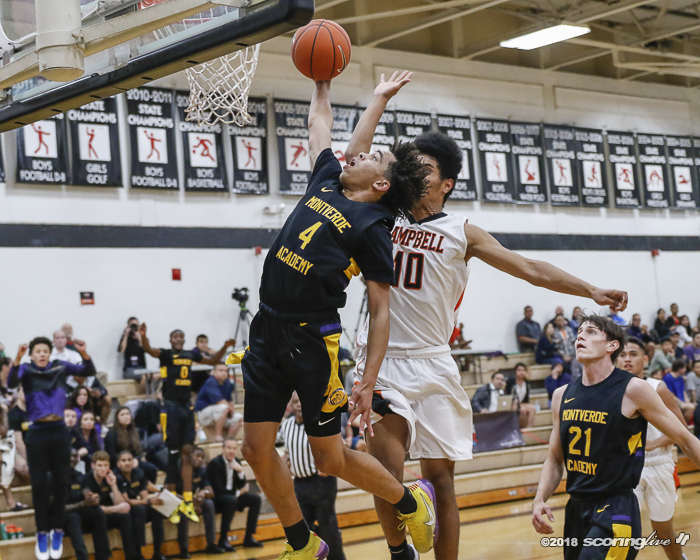 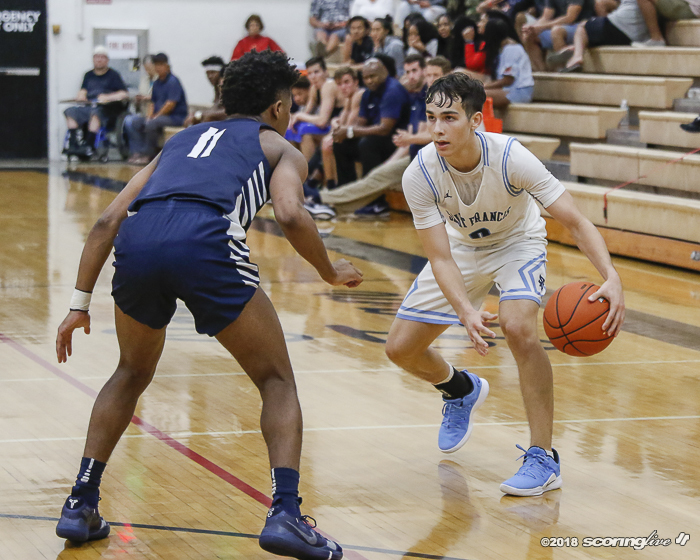 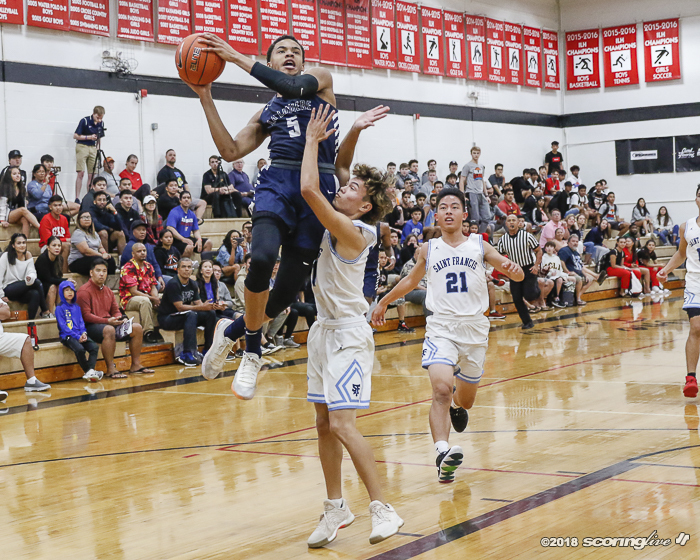 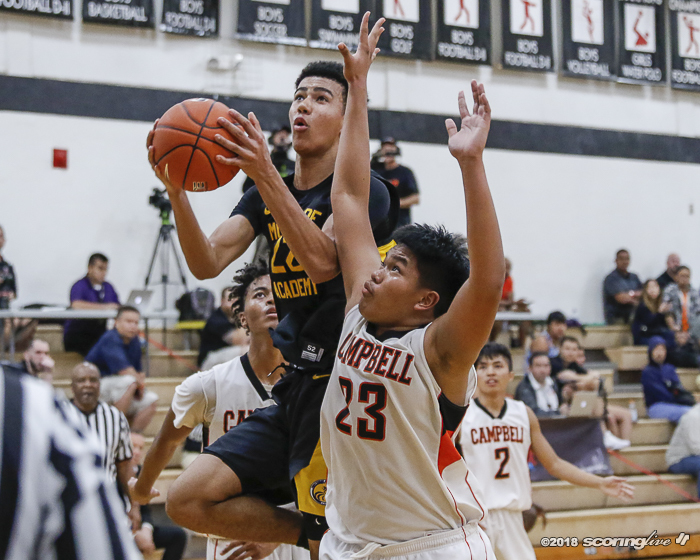 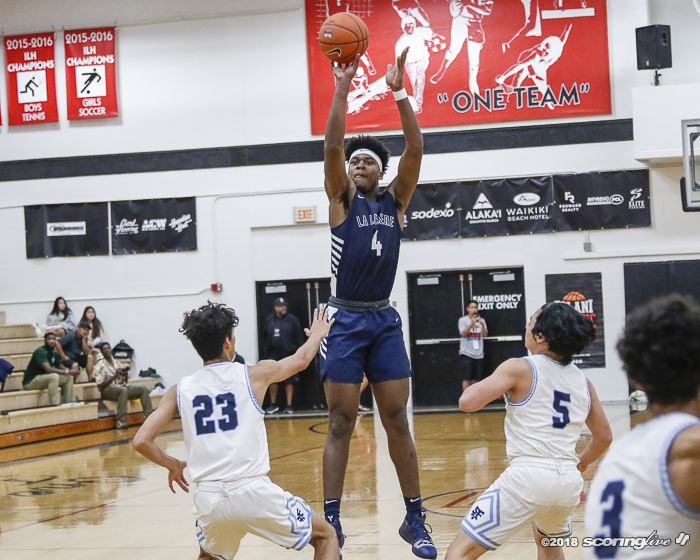 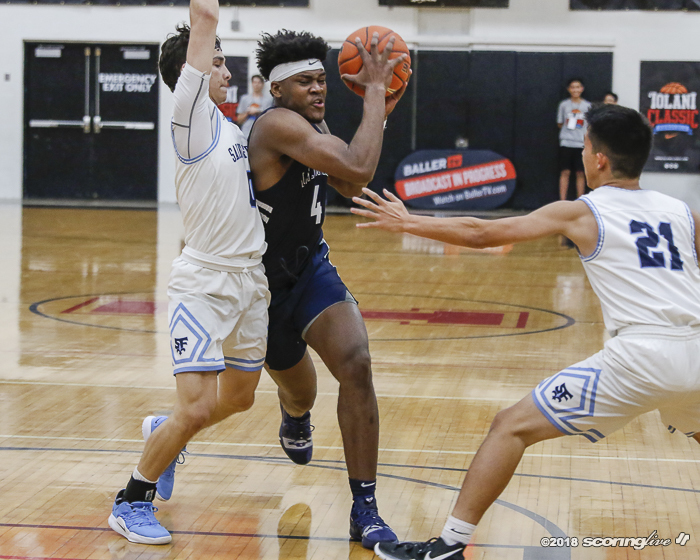 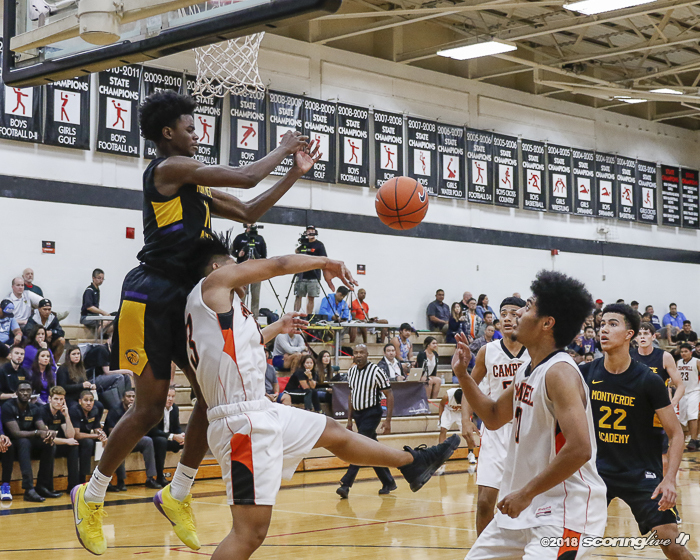 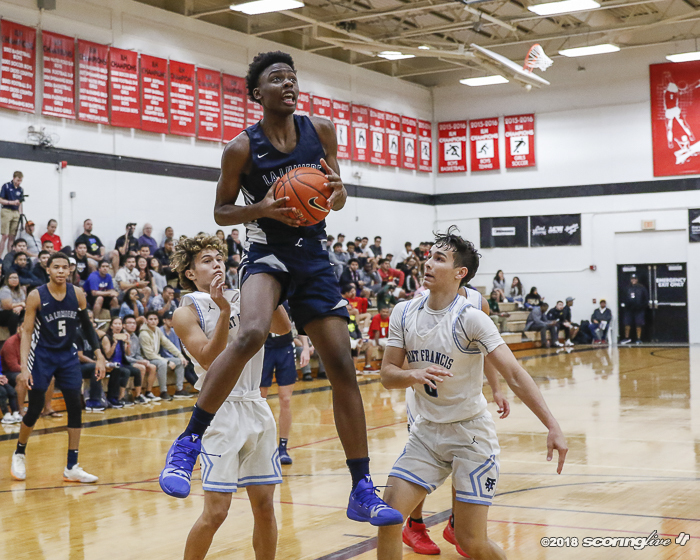 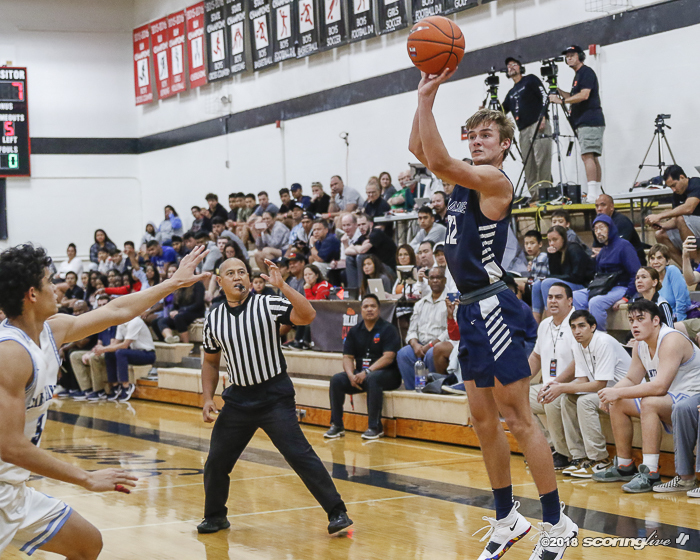 Isaiah Stewart had a double-double of 16 points and 13 rebounds to lead the Lakers to a 50-point win in the final game of Tuesday's contests in the annual Iolani Prep Basketball Classic. 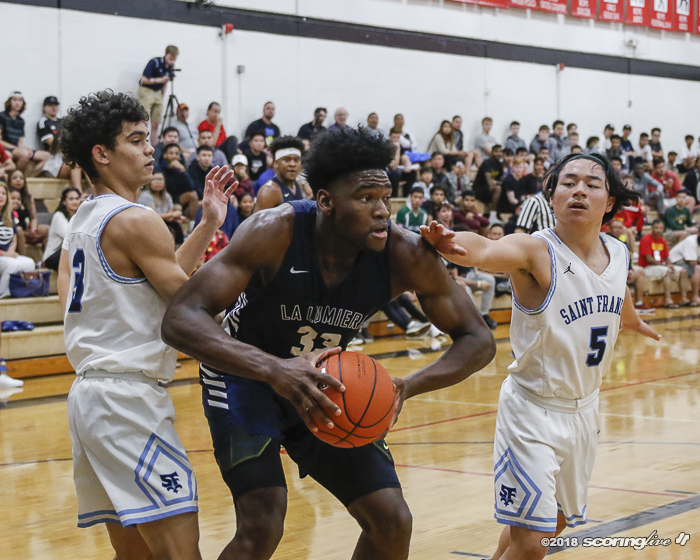 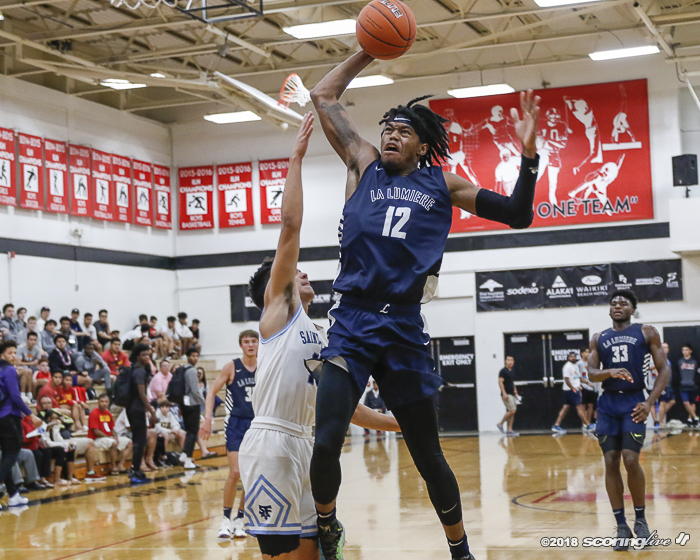 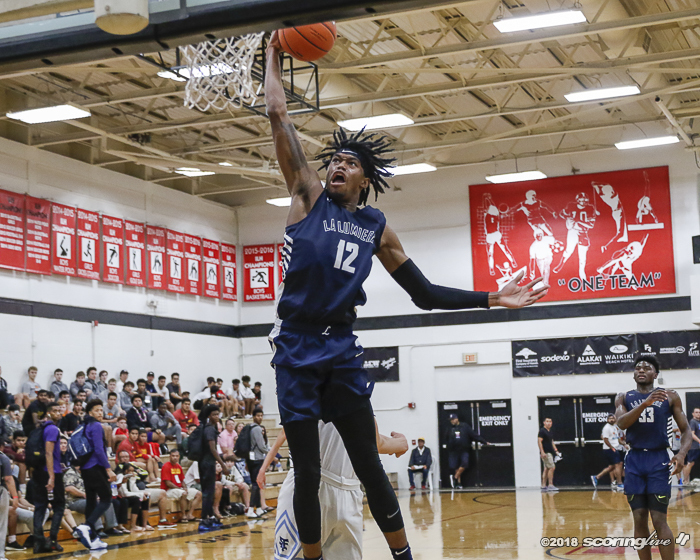 Gerald Drumgoole added 14 points with seven rebounds and five assists, Keion Brooks had a double-double of 12 points and 10 boards and Paxson Wojcik poured in 12 early points to round out the top scorers for La Lumiere. 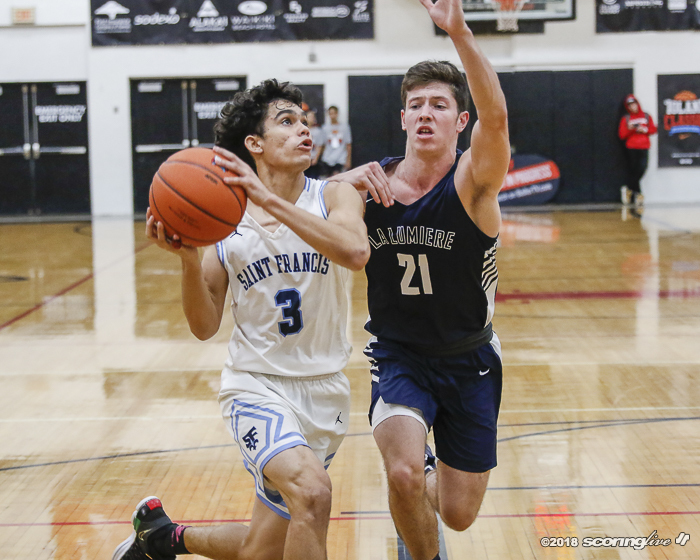 Kordel Ng scored a game-high 20 points to lead Saint Francis in the loss. 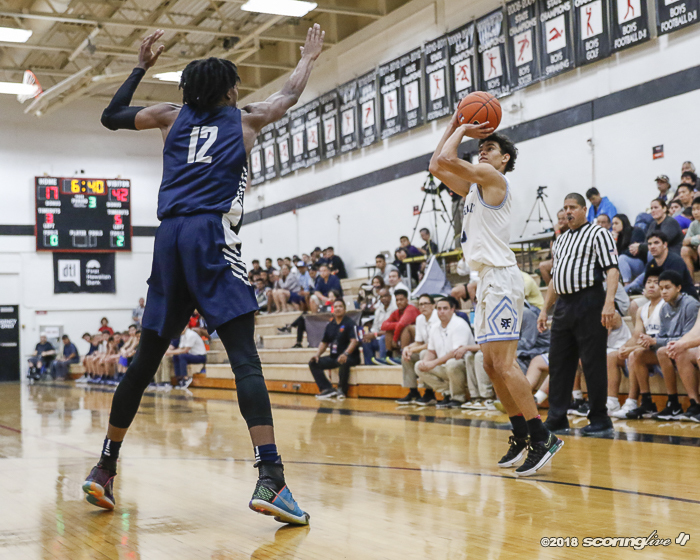 The Raiders blew the game wide-open in the second half with a 3-point barrage to turn a one-point lead at the break into a 21-point beating. 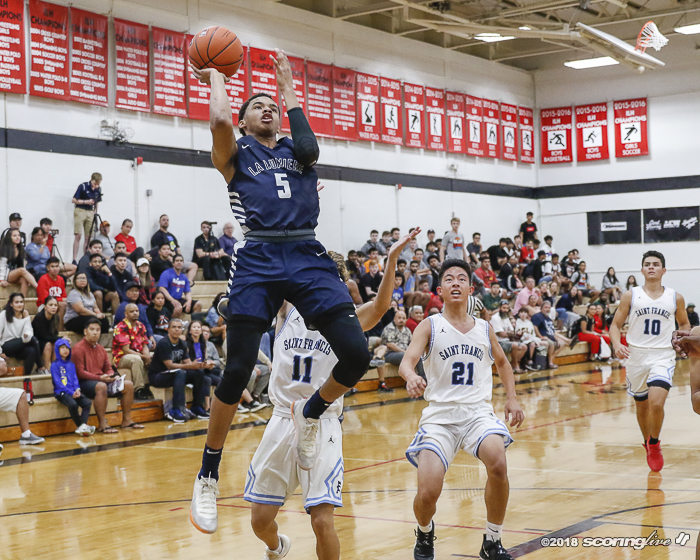 Four Iolani players scored in double figures, led by Sam Wheeler's 21 points. 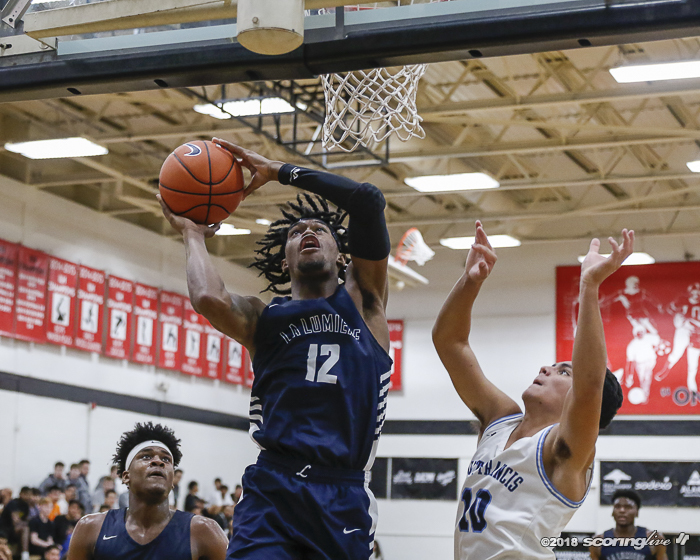 Frank Felix was 0-for-4 from 3-point range in the first half, but knocked down all of his long distance shots after halftime to finish with 14 points. 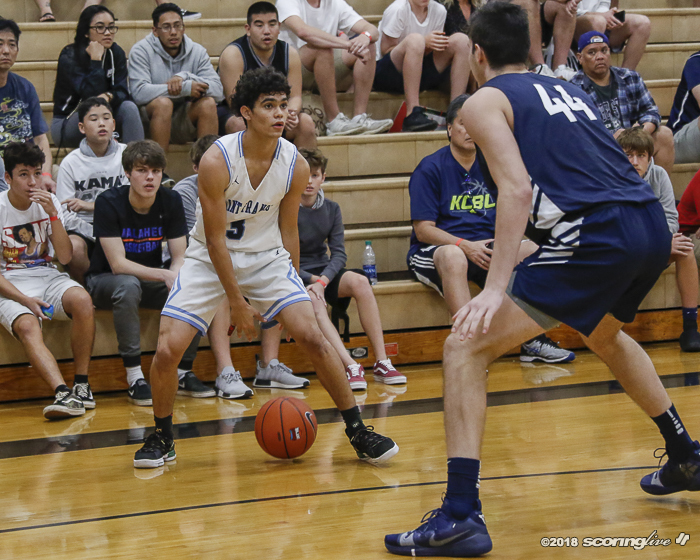 Kawika Lee and Noah Bumanglag were also key with 10 points apiece. 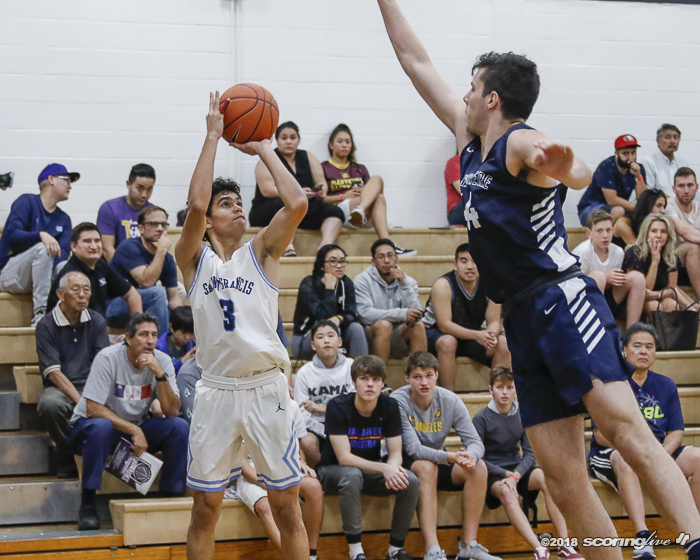 Aaron Bagaoisan led Farrington in the loss with 10 points. 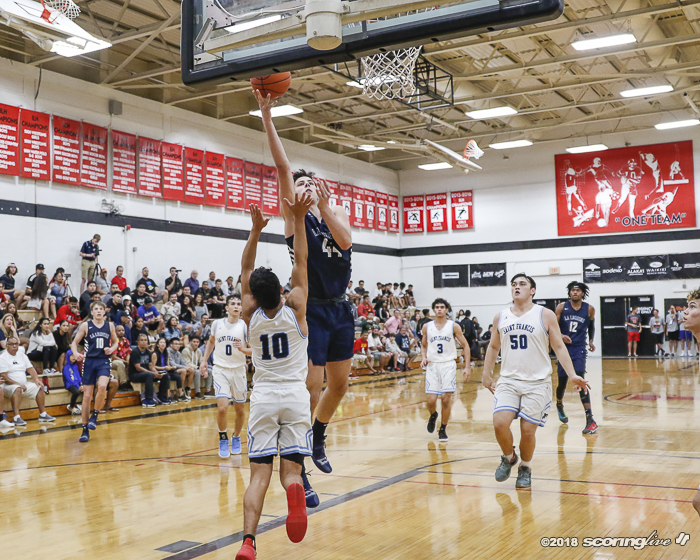 The Lions took control over the game in the second quarter and cruised to a opening round victory over the Rough Riders. 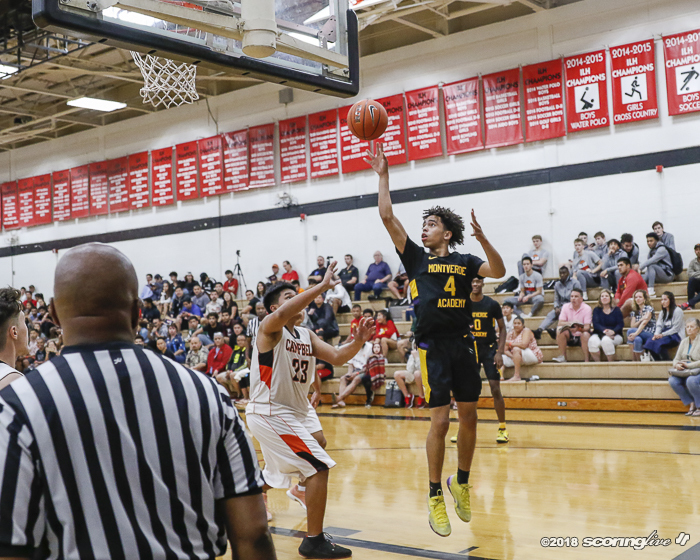 Bryson Crockett scored 19, Micah Garrett had 16 and Oreon Courtney added 11 points to power West Linn. 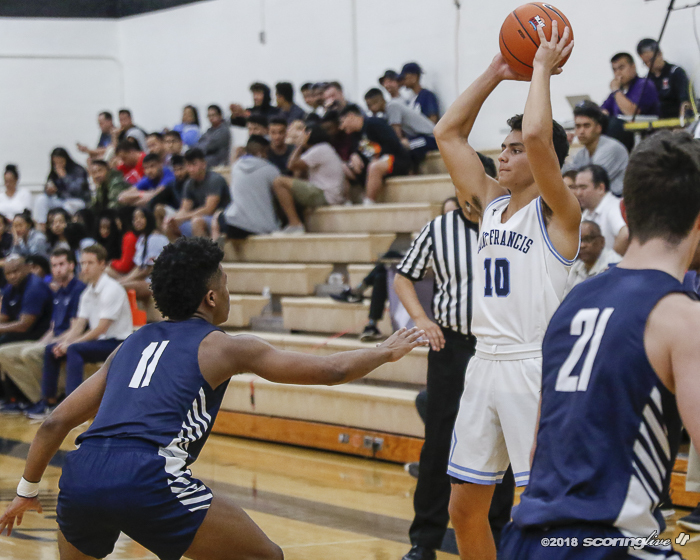 Ty Shishido had 14 points with six steals to pace Roosevelt. 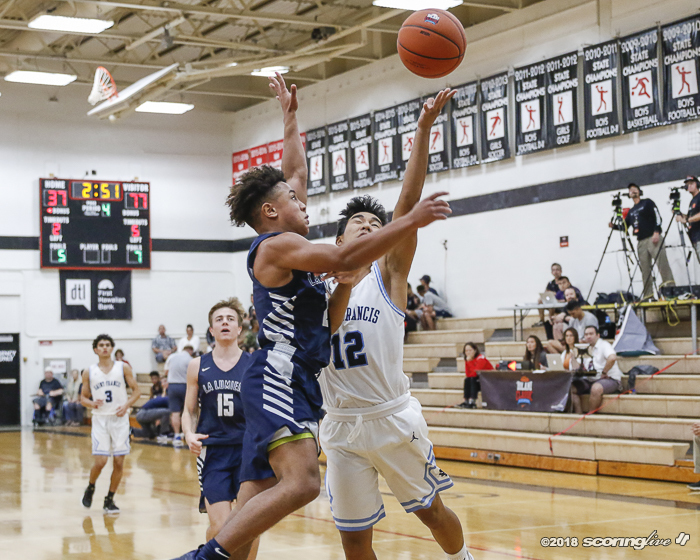 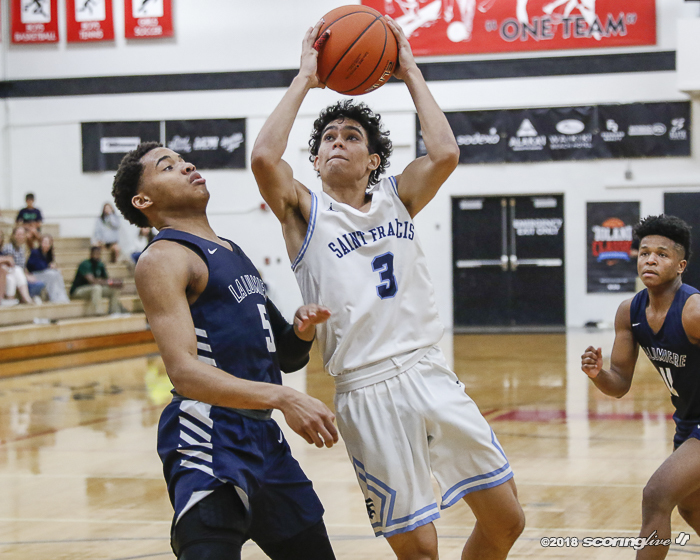 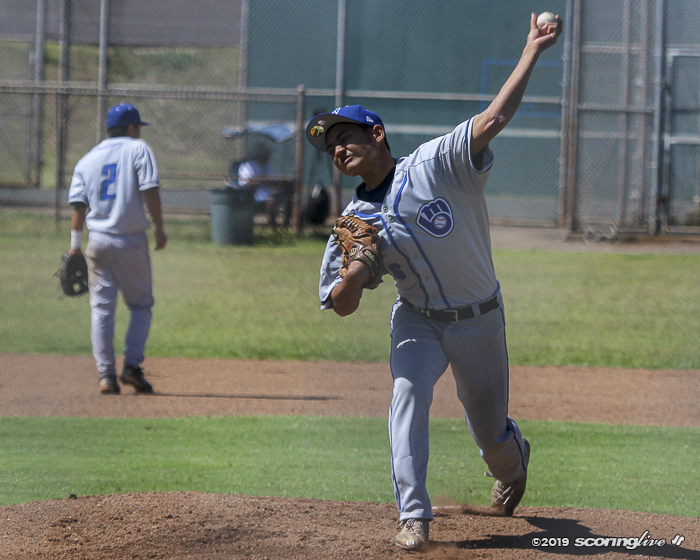 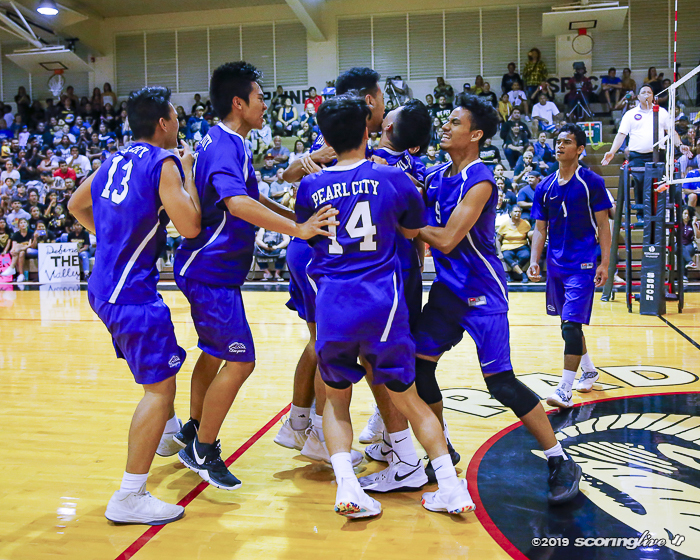 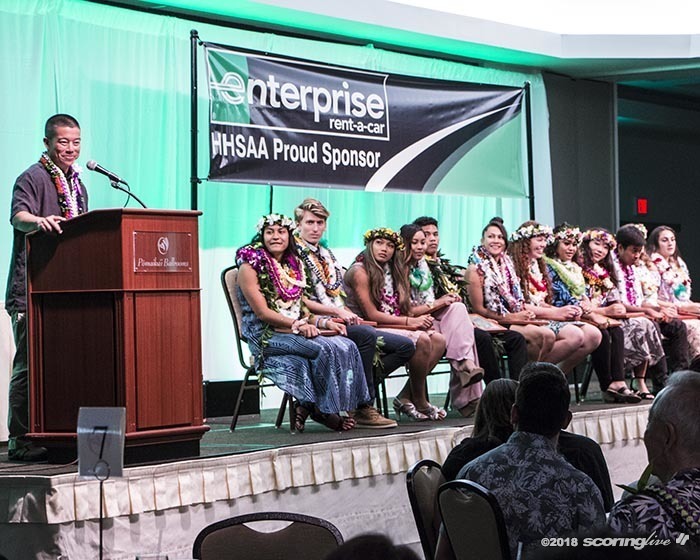 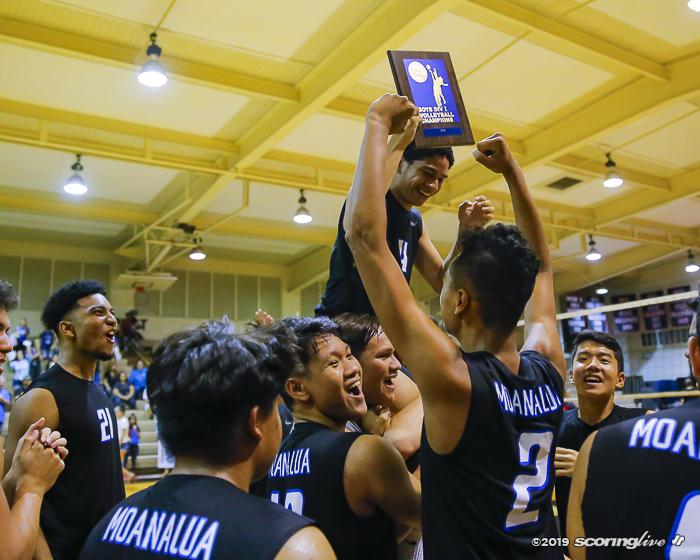 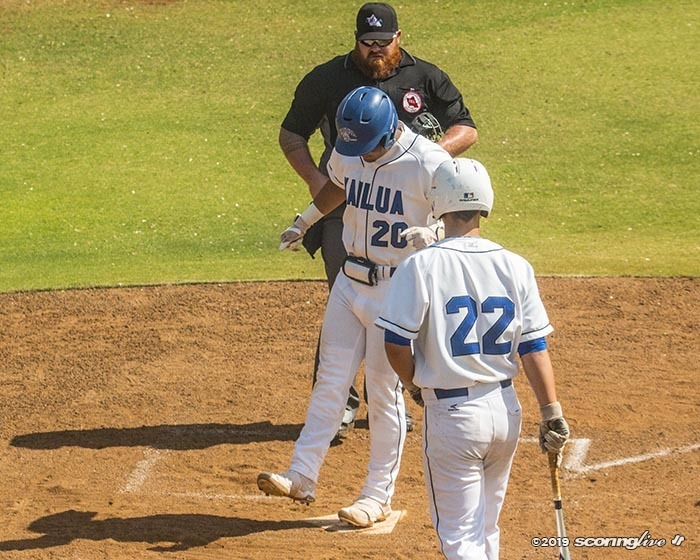 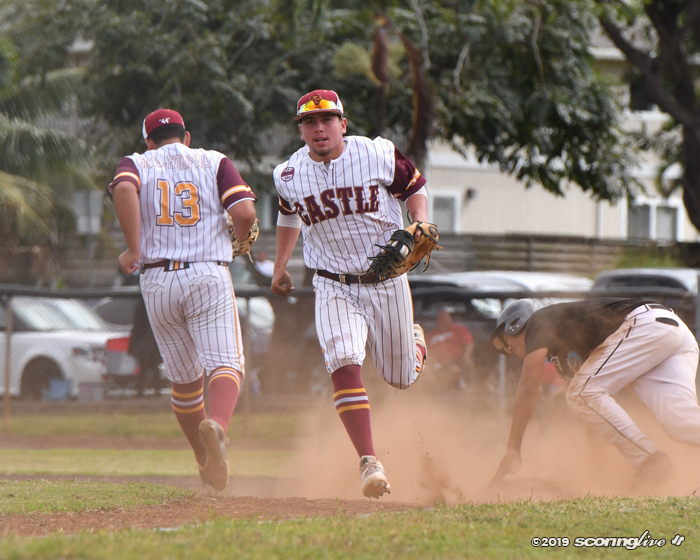 The reigning champs of the Classic did not dissapoint in their return trip as they surpassed the century mark in their dominating win over the Sabers. 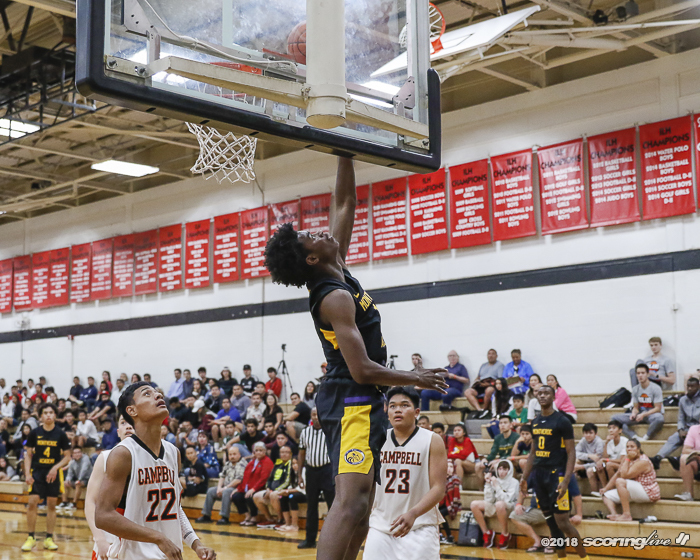 Five different Eagles scored in double figures, highlighted by Ty-Shon Whitehead's 20 points off the bench. 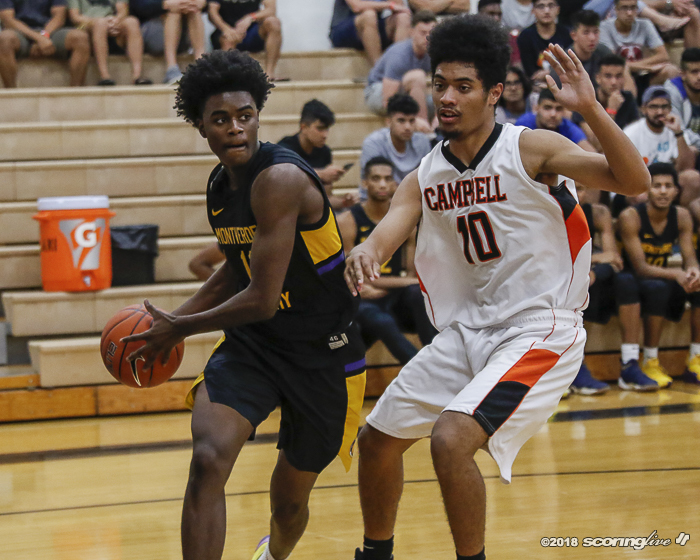 Campbell's Mitchell Williams led all scorers with 22 points and four made triples.